One of my favourite “Nursery style” puddings was, and still is, baked rice pudding ~ you seldom see it on the meal table nowadays, well, you may see it served when it’s from a tin, which I happen to like actually, but even that creamy tinned rice pudding cannot hold a flame to the real home made thing, and it is SO SO easy to make too. I have a list of nursery pudding favourites, by no means a definitive list ~ that would be impossible, but a comforting list of puddings to ponder over, a list to rival any posh pâtisserie or elegant restaurant desserts, a fabulous array of soft, warm, sweet puddings with heart and soul in them. 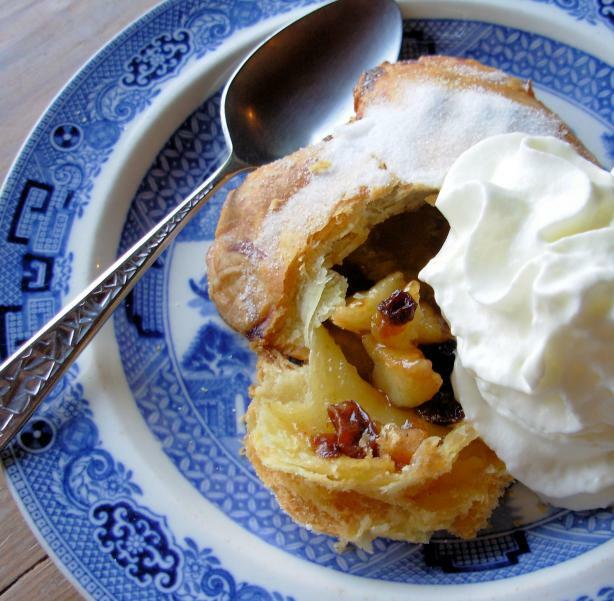 Now, like I said before, this is NOT a definitive list by any means, I can think of many more, but I just wanted to post a few for now…..and I will be featuring all of these puddings and more throughout the year on my blog. And of course I need to add Baked Rice Pudding too! So this Slow Sunday, I will be making my slow baked old fashioned rice pudding, and we will have it for tea with some buttered toast or crumpets ~ the top will have a buttery baked skin on it and there will be a hint of fragrant nutmeg ~ the rice will be creamy and unctuous, and life will be good, just as I remembered it when I was a child…….a little taste of comfort on Sunday. See you next week and whatever you do this Sunday slow down and enjoy yourselves ~ take it easy. Mix the evaporated milk and milk together in a jug, then place the rice and sugar in the oven-proof dish, pour in the milk mixture and give it all a good stir. Grate the nutmeg all over the surface and then dot the butter on top in little flecks. Place the dish in the oven on the centre shelf and cook for two hours. At the end of this time the rice grains will have become swollen and the pudding will be creamy and thick with a lovely nutmeg flecked baked skin, which as children we used to fight over! How weird Marie! Fancy that ~ what are the chances of that happening! LOL! It's the weather I think and that homely type of food that we must crave at this time of year! I will be right over to have seconds of rice pudding at your blog! Haven't made rice pudding for years – used to be my younger son's favourite. Looks delicious! Thanks Liz! It was delicious and just right for a cool Autumn evening too. 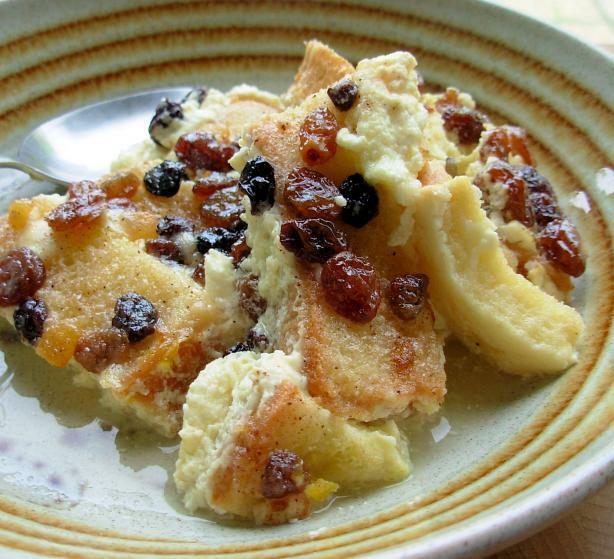 My husband loves rice pudding and bread pudding:) What a great post.. So full of photos and info.. Thanks Monique ~ my husband also loves rice pudding as well as bread pudding too…. must be why i enjoy making my own bread now. And a terrific post on the pudding. My gosh, such droolworthy photos! Ooohhhh Karen – I just got back and now you're making me want to go again – PERFECT puddings – SO delicious – thanks for this. My goodness, Karen…another post I just fell in love with! I love the name "nursery puddings"! I've always loved rice pudding, so I'm excited to try your recipe–already printed it out! 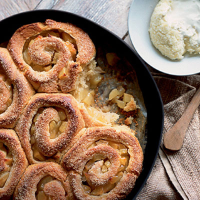 Looking forward to you sharing your recipes for the other lovely puddings you mentioned–fabulous! Thanks for all you share, my friend! Thanks Dave ~ I think Mother's Pride bread used to advertise that is built bones or something! LOL! Thanks Julie ~ I love it when you stop by, you always make me feel so good! I am glad that this humble rice pudding recipe inspired you to make it…..have a great week. 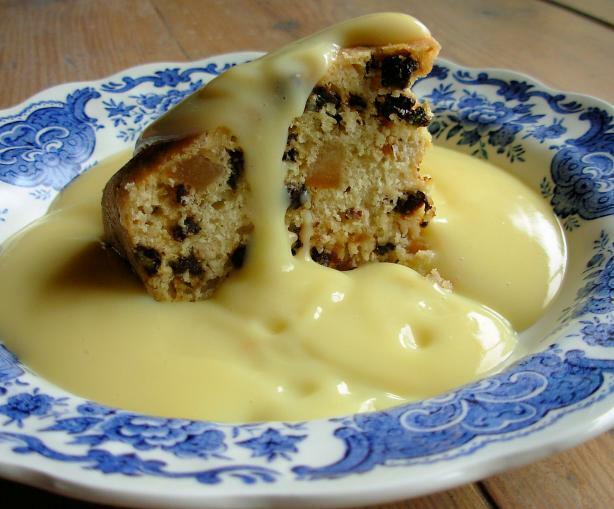 I have just spotted this post and what a sight for sore eyes, all those puddings from my childhood. 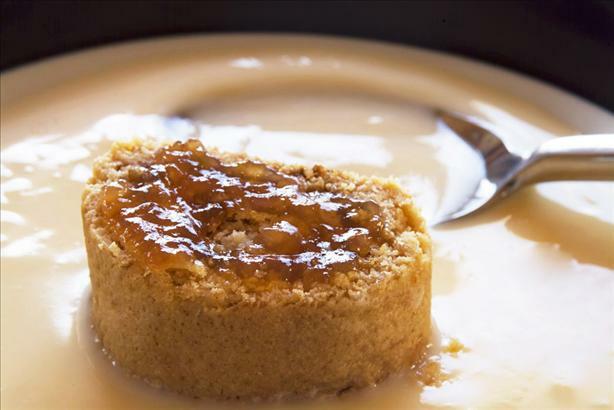 We too used to argue over who got the most of the brown skin on the rice pud….and a steamed pudding was a real treat. I could really do with a bowl full right now, to make me feel better with this grotty cold…thanks for reminding me.